This page gives a general introduction to adventurous activities. Other pages and links provide more detailed information about specific activities, training, permits, funding, etc. 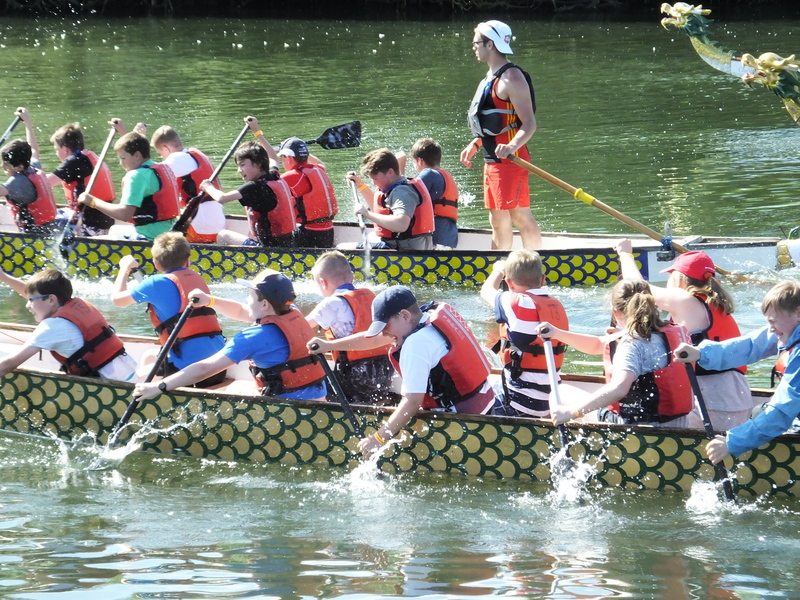 This year’s County Dragon Boat Regatta will be on Sunday the 30th of June at Wokingham Waterside Centre. As in the past, this will be a fun event open to teams of Cubs, Scouts, Explorers and SN members. Moreover, it will enable Cubs & Scouts to obtain one of the new activity badges without doing anything else. No previous experience or equipment is required as the Waterside Centre will provide the boats, paddles, buoyancy aids etc. as well as qualified helms who will tell your team what to do. The maximum number in a team is 11 (10 paddlers and one drummer) but don’t worry if you are one or two short as that usually makes little difference. We also accept mixed teams (i.e. either from more than 1 section in a Group or from 2 or more Groups or Units), but remember that the competition that you are entered in will be determined by the age of your oldest paddler. You will be responsible for your team between races and all Cub, Scout & Explorer teams must be accompanied by a Leader and adequate adult support. While we will again be providing some land based activities for those waiting to race, there will not be enough for everyone and there is plenty of space for you to organise your own games. Our Uganda 2019 Project Africa Expedition will be selling hot & cold food & drinks at reasonable prices throughout the day. The cub competition will be held in the morning and all the others in the afternoon. The entry fee is £ 75 per team and will give your team at least 2 races. To apply complete the application form complete & submit it as instructed on the form together with the full fee. The number of places on this very popular event is limited and we can only accept one team per group in each competition. For the same reason, applications will be taken on a first come first served basis, so do not leave it until the closing date of the 10th of May. 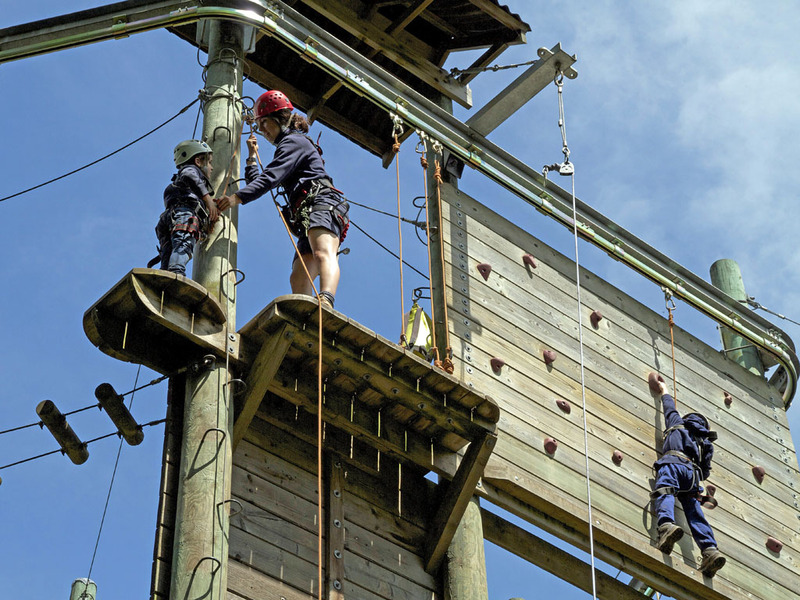 The Scout Association requirements and guidance for running adventurous activities, whether by ourselves or using external providers, can be found at the A-Z of Activities. 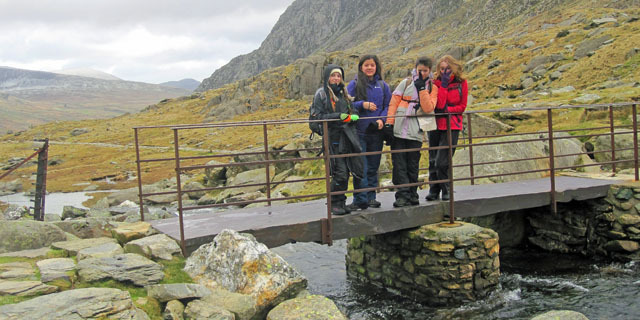 To run adventurous activities for our young people you will usually need a permit. However you do not need to be a high level expert or have external qualifications, let alone be a professional instructor to obtain a permit. You will just need to show that for the level of activity you want to lead you have the adequate skills in the activity and in looking after young people taking part. Normally this involves a combination of training and experience – the requirements are detailed in The Scout Association’s Activity permit scheme. The Activities Team can advise you on what is involved including on training opportunities. 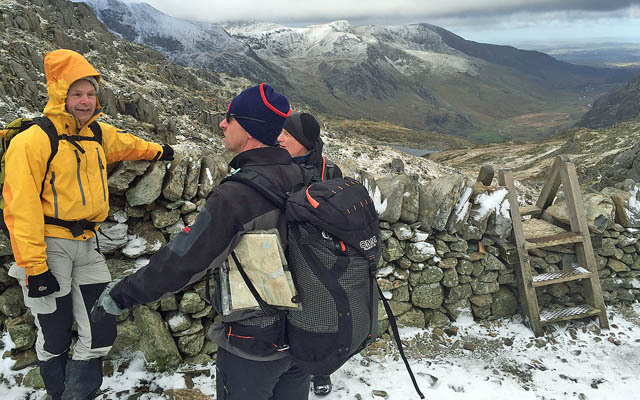 Our Activity Units and assessors run a range of weekends and courses for leaders, instructors and helpers interested in developing their skills so that they can run adventurous activities themselves. Further details can be found on the Activity training page. Applications and renewals are now managed online. Click here to access the online form. We have now extended our activity training grants scheme to cover more activities. In addition, more adult volunteers, Young Leaders, and Explorers are now eligible, and there is no longer a specified closing date. Click here for further information about activity training grants. For those who want or require advanced first aid training we run a programme of 16 hour Outdoor Pursuits courses at well below commercial rates. See the Activity Training page.